John Lubbock (1834-1913) was a very versatile individual – a banker being what we would call nowadays his ‘day job’, he wrote valuable books on archaeology, biology and ethnography. He helped to establish archaeology as a discipline and worked on an evolutional theory, which was similar to the one introduced by Darwin (Lubbock often discussed this matter with him). 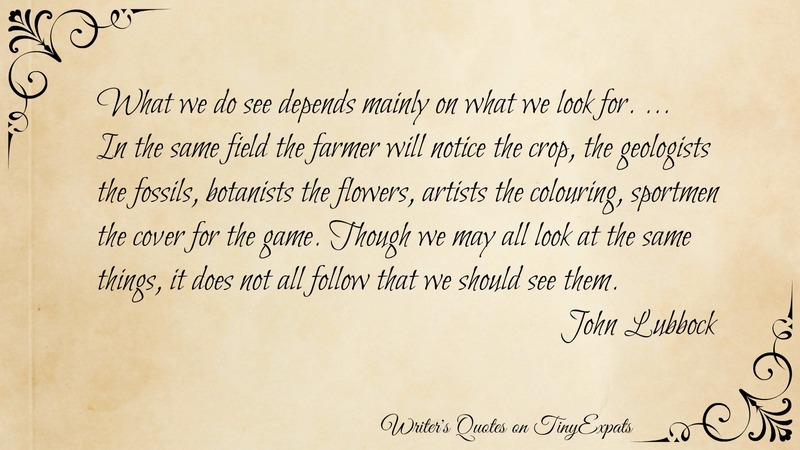 How often do we all look at the same things and see different? I wish, this fact would only evoke peaceful debates, unfortunately, throughout history this was also a cause for more serious conflicts. The way we understand religion, freedom of speech, territorial issues and questions of a nationalism/patriotism – don’t we all see different things? 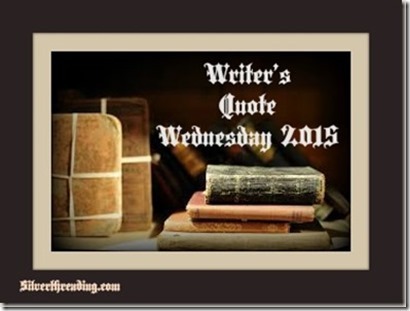 This post was written for Silver Threading‘s weekly challenge Writer’s Quote Wednesday.